The market for construction equipment in Bangladesh has slowly evolved into a multi-million dollar business. This has caused many businesses to enter the construction market in Bangladesh, due to which there are many construction equipment dealers from all around the world to be a part of this booming market. With this, the dealers are many the construction companies can sometimes face difficulties sourcing for a viable and trustworthy dealer. To help them all, we have mentioned some tips that can help you import a better range of machinery from better dealers. When you buy new equipment like an asphalt plant, you wish for it to last longer. For this, you need to check for any warranty available, making inspection an important factor in deciding whether to buy a piece of equipment or not. Other than a warranty, inspection can also help you check for any leaks or problem in the structure. Sometimes, some types of equipment might have certain specifications you might not even need. Try to inspect the machinery such that you are well aware of the specifications you need and the specifications the dealer is offering. Noting serves the purpose of inspection as diligently as physical inspection. But physical inspections seem to be impossible when the dealer is from another country. Well, there is a solution. You can appoint a local inspector to check the machines for you, in order to ascertain the quality and build of an asphalt plant and other construction equipment. Getting construction equipment in Bangladesh or in any other part of the world is similar to buying a car. When you buy a car, you look for a manufacturer who has a better name because not only will it make you feel assured on the quality but also make you feel to be in a better position with higher resale value. 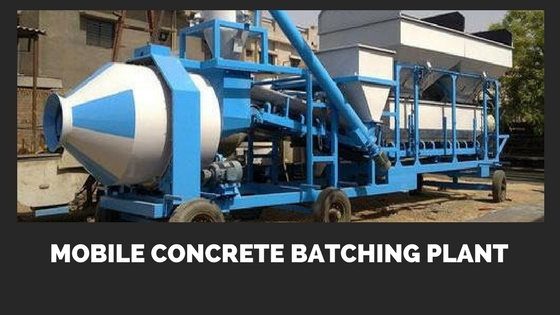 This applicable for construction equipment like asphalt plant as well. Popular brands have tie-ups with other renowned spare parts manufacturers who make spare parts exclusively for them and a few other leading brands. This helps the construction companies in Bangladesh or other countries to cope up with a breakdown well. For construction companies, this is the most important factor in the buying process of a piece of construction equipment. Many plan managers feel to save the most on their purchase due to which they definitely save upon the initial cost but they end up on other escalating costs caused due to a breakdown downtime, repairs and maintenance. The later can be far more costly than the amount you save upfront. Do not fall in this rut and be practical on pricing, because, at the end of the day, you only get what you pay for. Complex machines have complex structures and working. With these machines, you need a well-versed handler who knows how to operate it correctly. Failure in this can cause mishaps on the construction site. Save yourself from this and get machines that can be easily handled, so that it is not a liability on the construction site. 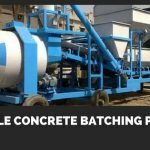 For instance, there are many types of asphalt plants from many different companies who make it with various configurations and operation. 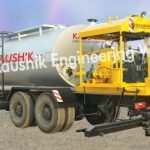 Try to select a brand, like Kaushik Engineering Works, which produces asphalt plants that are quite easy to use for all the plant operators and are easy to install as well. This is the most important point. A company builds its reputation by delivering the best machines to their clients. Wouldn’t you want a company which can deliver the same results? 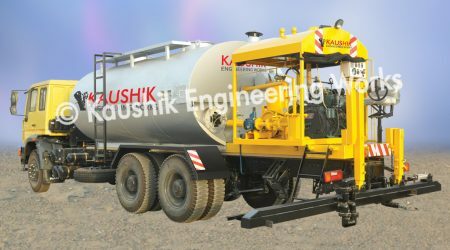 Let your company have sound and quality construction machines with Kaushik Engineering Works. 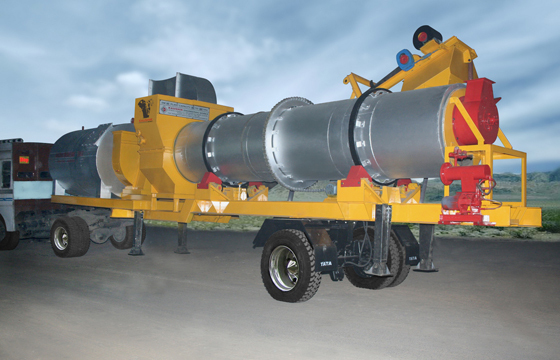 We have a vast experience in delivering superior quality of machines like Asphalt plants in Bangladesh, Kenya, and other countries, making us a global supplier. Call us at +919099941311 to get an instant quote.